Replacement upvc spare parts and upvc window hardware parts and window gasket seals. 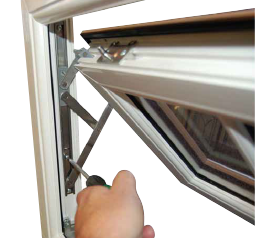 When looking for Upvc window spare parts it is usefull to know that they are generally called either a Casement Window or a Tilt and Turn. The most common is the Upvc Casement which is easily identified by the fact that the window pushes out of the property when opened. Sometimes this window is refered to as a Push Out window for obvious reasons. 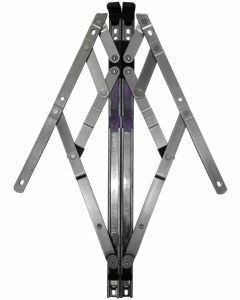 The opening vent is also categorised as a Side opener (handle on the side of the opener) or Top opener (handle on the bottom of the opener). The second type of window is known as a Upvc Tilt and Turn Window. 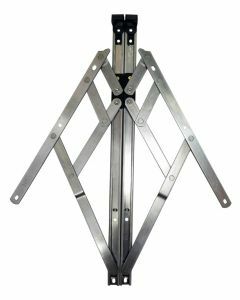 This window always opens into the property and either opens fully in or as an option by moving the handle can be tilted from the head only into the property purely for ventilation. There are of course other variations of window types that have been used over the years, however they are generally used in a commercial setting that we do not cover. 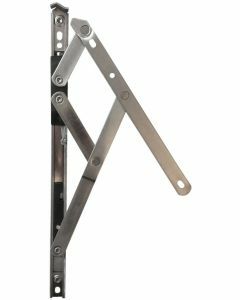 We have all types of double glazed Upvc window spare parts, such as window lock rod mechanisms, window espags and also window hinges to repair broken window hardware parts. You will also find a wide range of window handles to choose from to suit all types of windows. 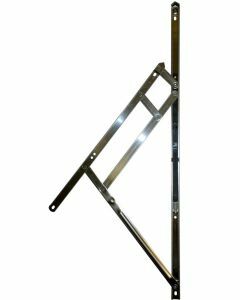 We're also able to supply window gasket seals to provide water / draught tight weather protection to help prevent leaking windows. Lastly and some would say more importantly, can we still get replacement upvc window handle keys for our lost or broken keys? 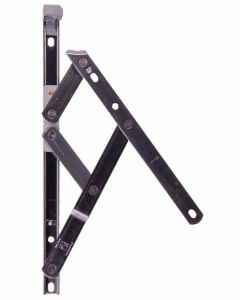 Well we have a extensive range of available keys we have managed to aquire over the years which are still available for purchase in our replacement Upvc window keys section. Upvc Spares 4 Repairs have one of the largest ranges of Upvc window repair parts anywhere in the UK. 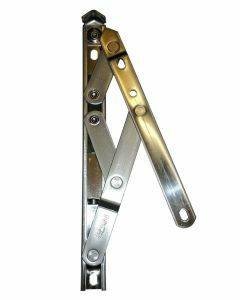 If you are looking for window locks handles and hinges to fix your broken Upvc window then you are on the right website!